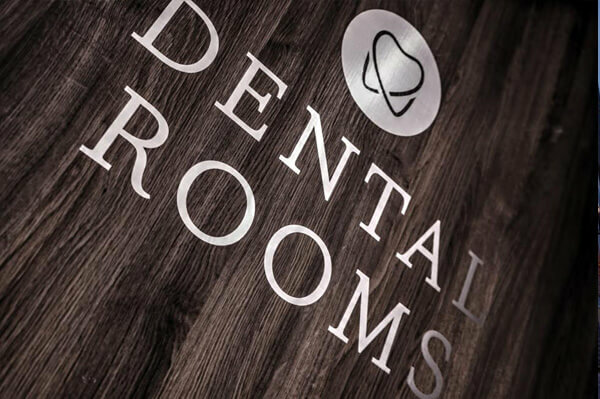 Experts in Our Field - Each of our dentists is a specialist in their chosen field, which means they have completed around five years additional training compared to non-specialist dentists. Practice Partner, Dr Dev Patel, dual Specialist in Prosthodontics & Oral Surgery, holds the esteemed position of Director of Implant Programmes at Eastman, UCL. 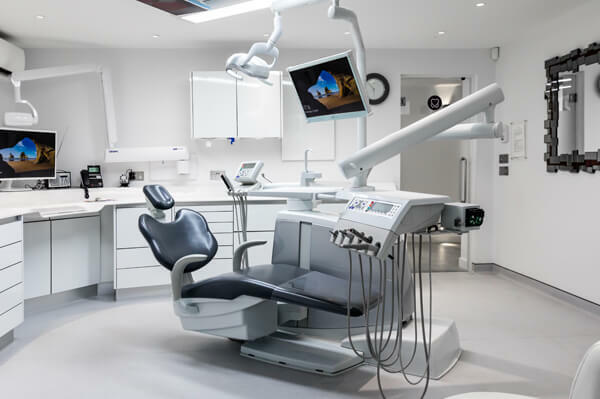 State of the Art Equipment & Advance Dental Care - Our practice offers the most up to date equipment and our dentists are all experienced in advanced treatment care, so we are able to offer the best range of options to suit your needs. 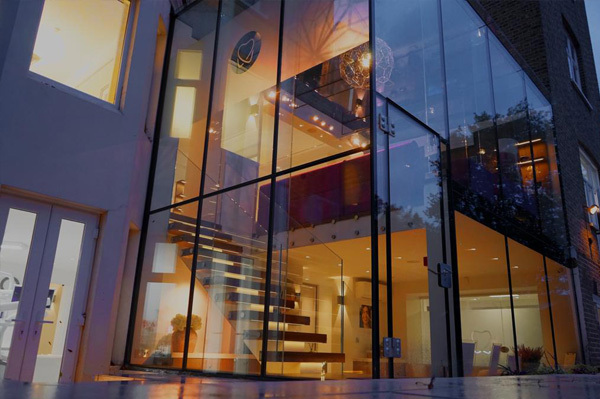 Range of Services Under One Roof - We are able to offer a wide range of expert services and care, all under one roof. From a basic check-up through to implant surgery, you are in safe hands, every step of the way. 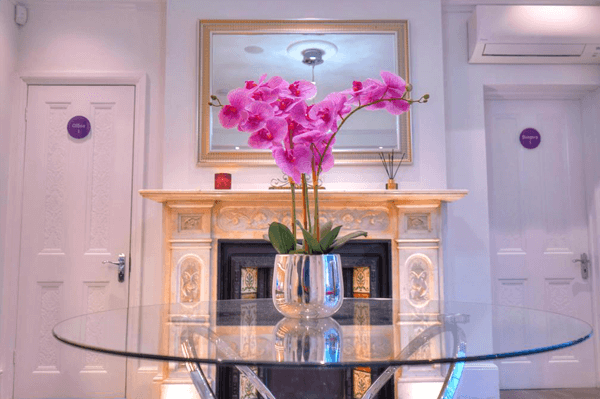 Free Consultations - We offer free, no obligation appointments with our on-site Treatment Coordinator, who is able to listen to your concerns and talk you through treatment options in our comfortable and dedicated private consultation room. On-site Laboratory - Our on-site laboratory gives us the ability to scan 3D models for immediate diagnostic and treatment purposes, enhancing digital planning and workflow capacity. We are also able to complete treatments same day, including creating "Teeth in a Day" and whitening trays while you wait. Late Night Appointments and Saturdays - We understand you are busy and offer late night and weekend appointments to suit your schedule. 24 Hour Emergency Services - All our patients have access to our 24-hour emergency dental care. When you call our emergency telephone line, we will assess your problem, offer advice and if necessary, make an out of hours appointment. Click here for more information. 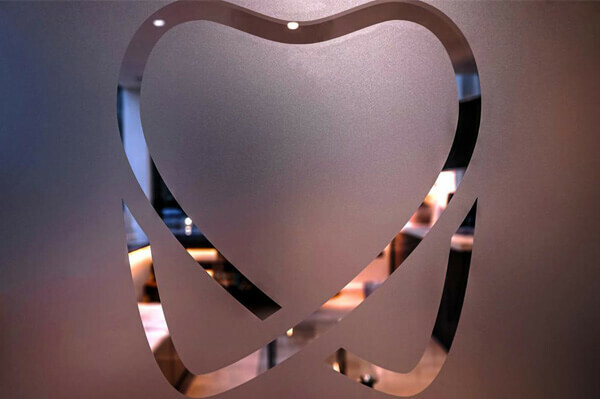 First Class Customer Service - We provide the highest level of customer service and expert advice, across a wide range of dental services, in our beautiful clinic with state of the art facilities. We treat every patient as an individual and every smile as unique to give you the best service possible. 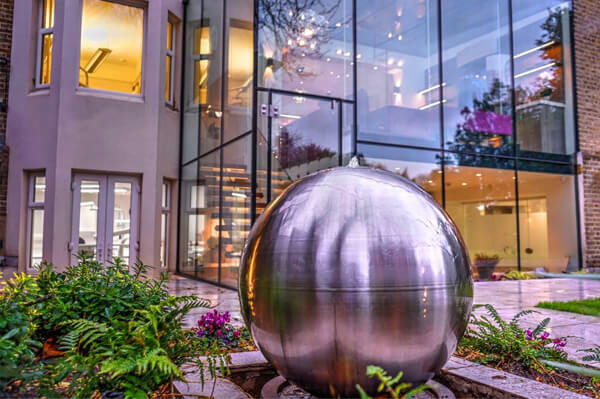 Comfortable, Luxurious Surroundings - We have put a great deal of care into creating a beautiful, relaxing environment for our patients, with a modern glass extension overlooking our landscaped garden, comfortable seating and Unlimited, Free WiFi.